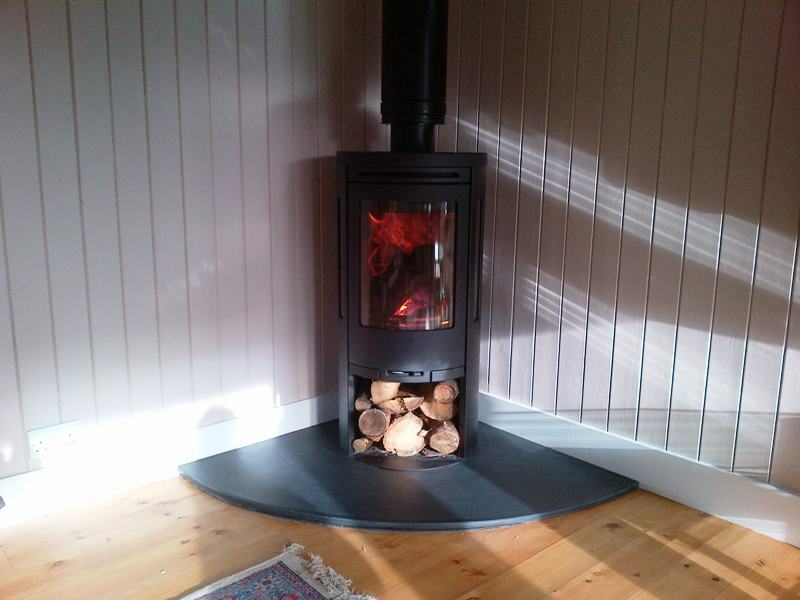 This Contura 550 wood burning stove was the third stove installation that we completed for this client. 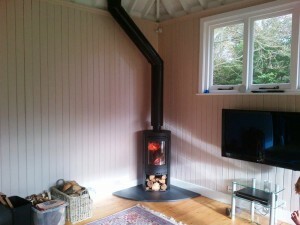 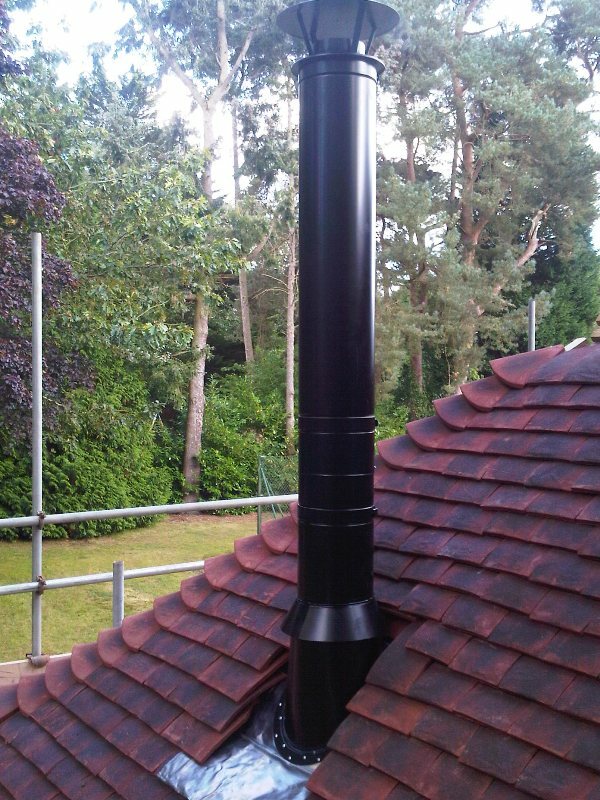 This time the client required a stove in their newly refurbished summer house in the garden. 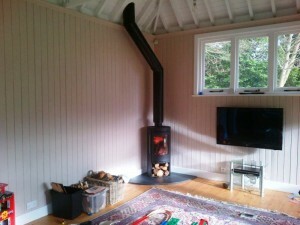 The intention for the summer house is to use it for many purposes; parties, games room or a getaway from the children! With this in mind, the stove needed to add some much needed warmth in the winter and take the chill off summer nights. The client selected the Contura 550 stove. 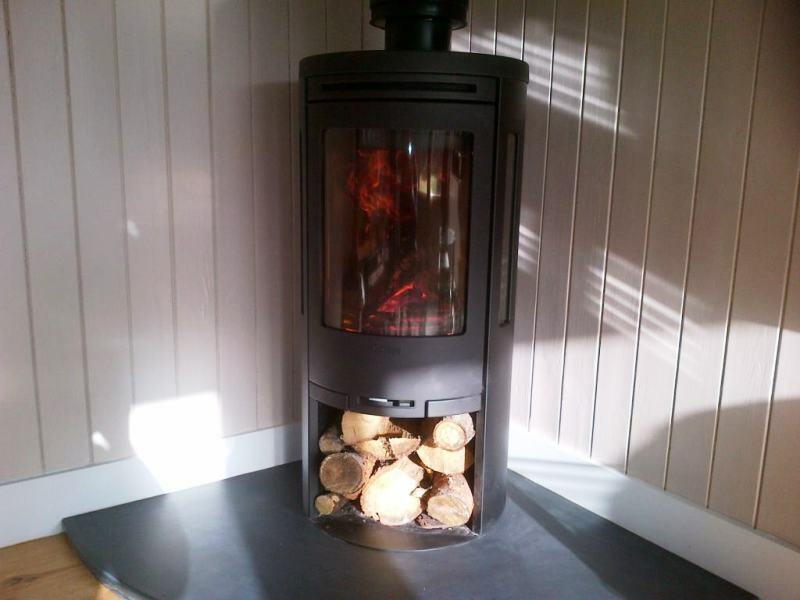 It is a contemporary style stove, with curved edges and smooth lines. It contains side window panels designed to show the fire from all angles. 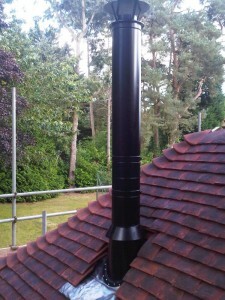 The installation went well and the client was extremely pleased with number three!